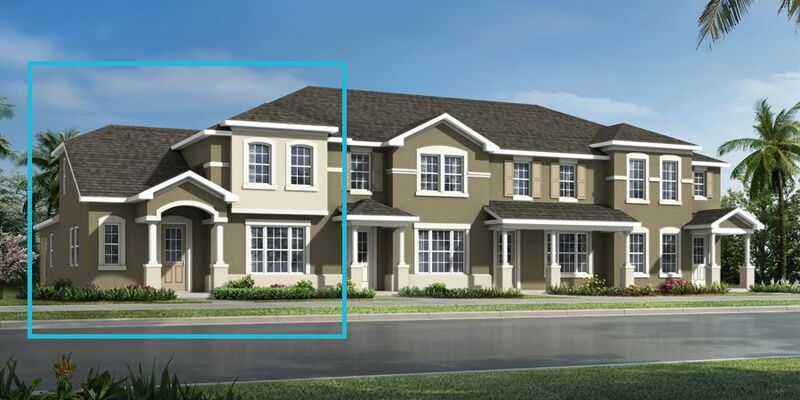 When you pass through the gates of Waterbrooke, you will quickly be struck by the unique architectural details that make Mattamy communities so impressive. 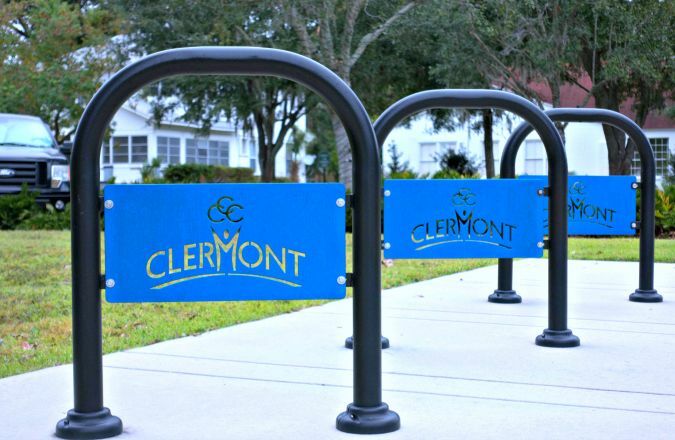 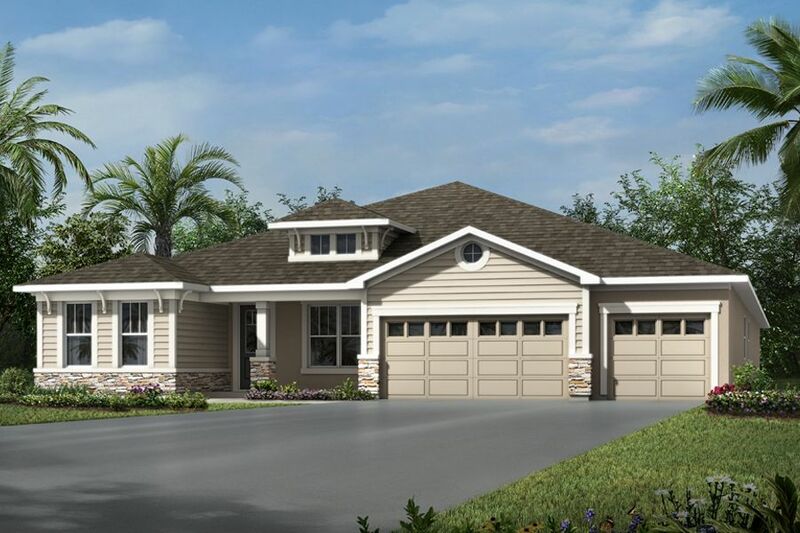 A mix of Coastal, Craftsman, and Florida Traditional-inspired designs contribute to the unique streetscape of this community. 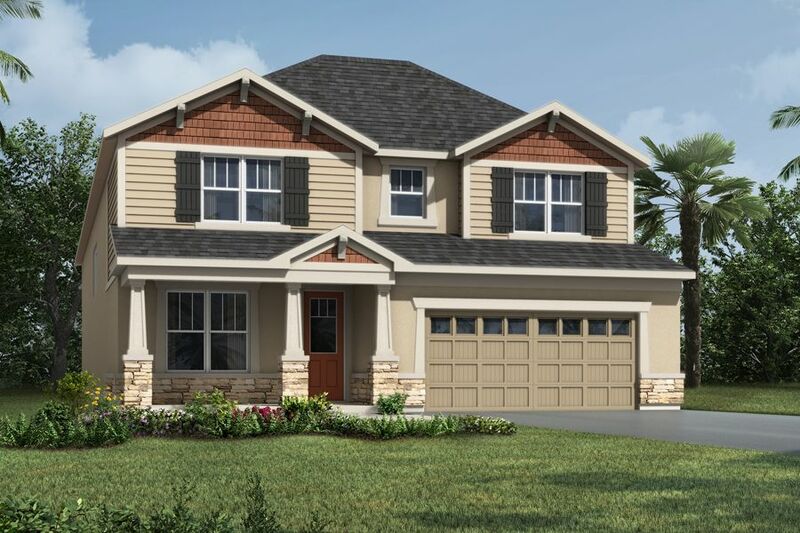 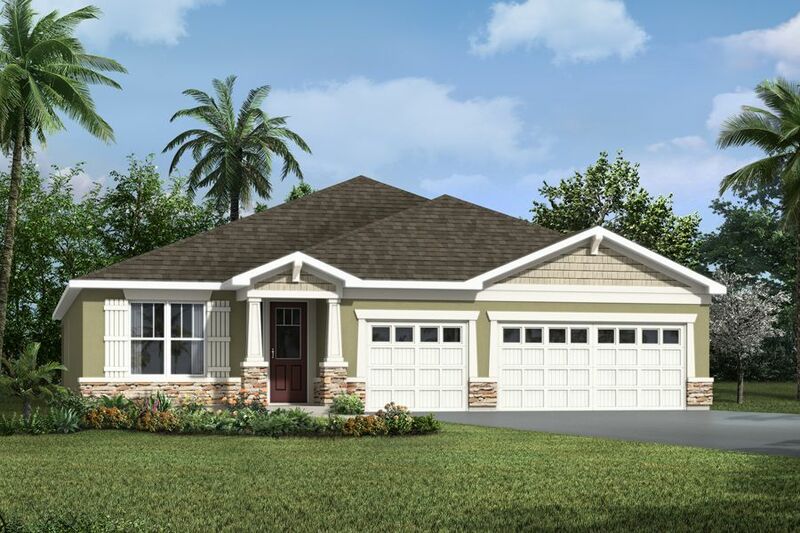 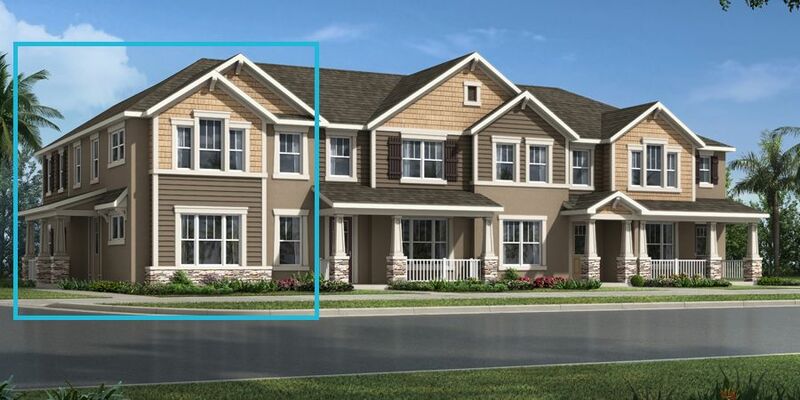 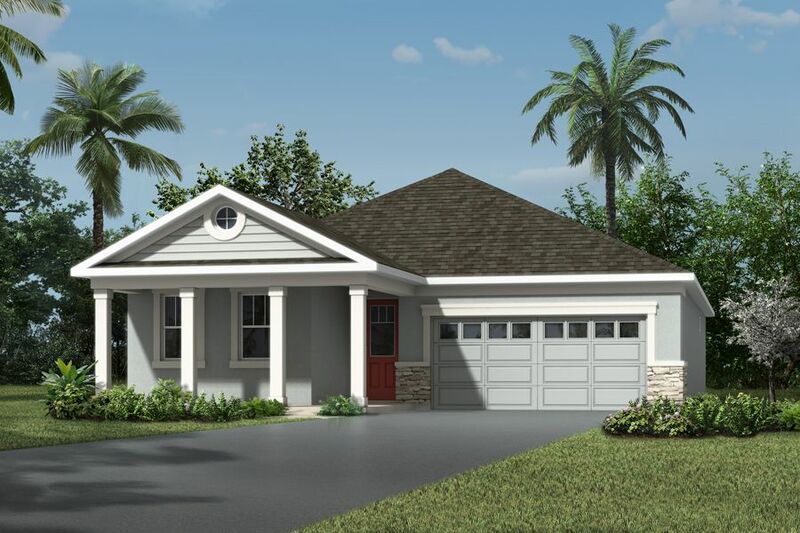 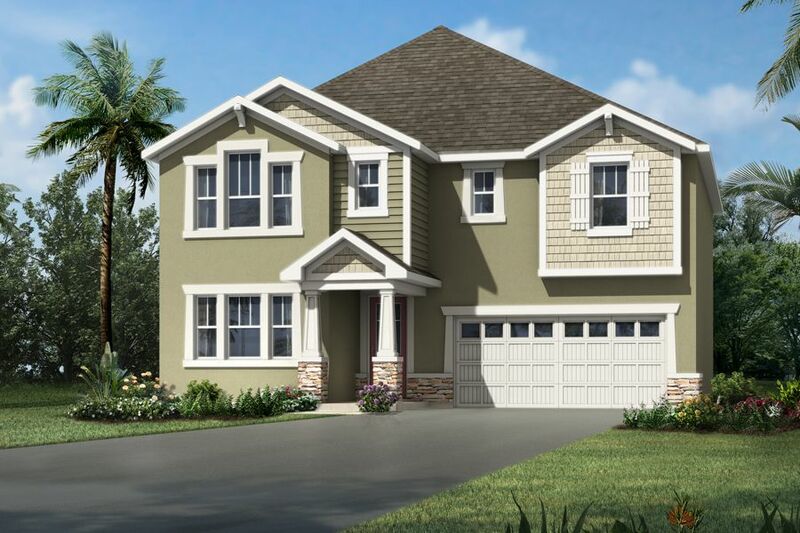 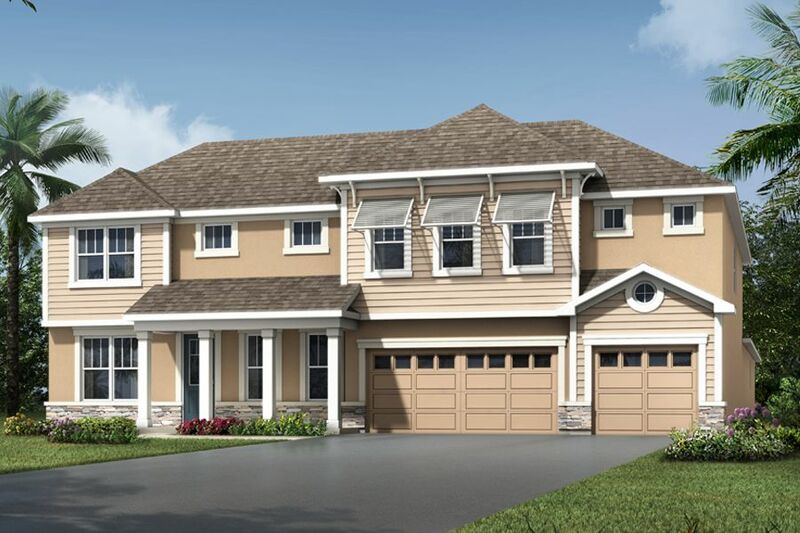 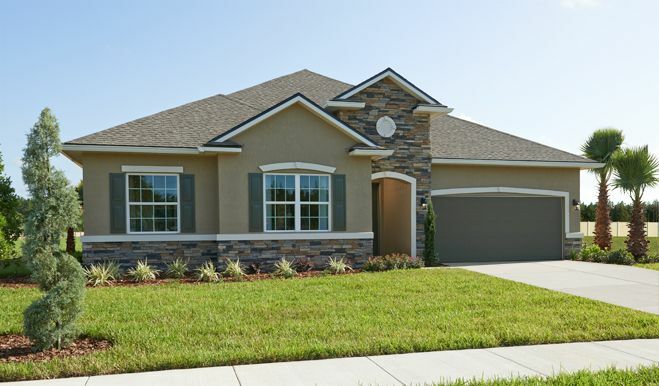 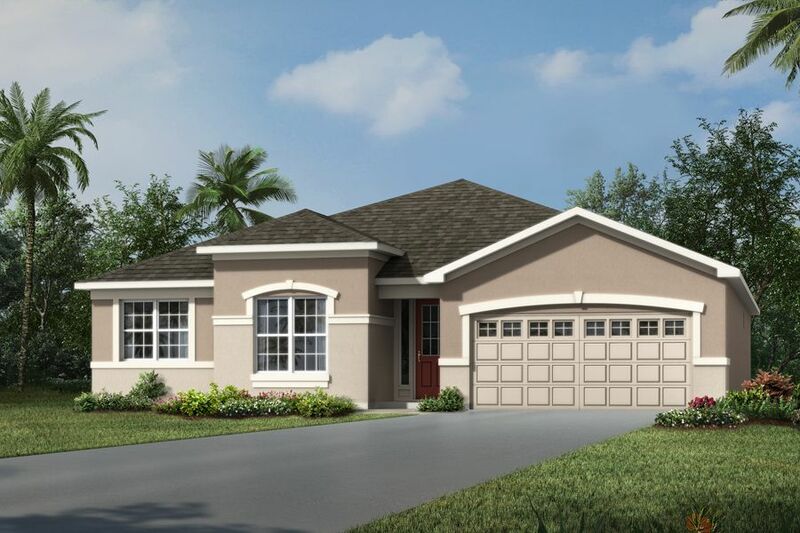 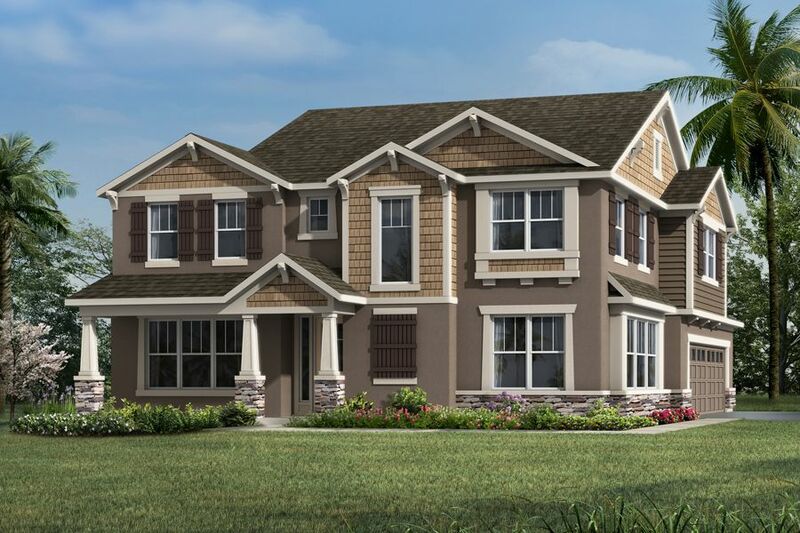 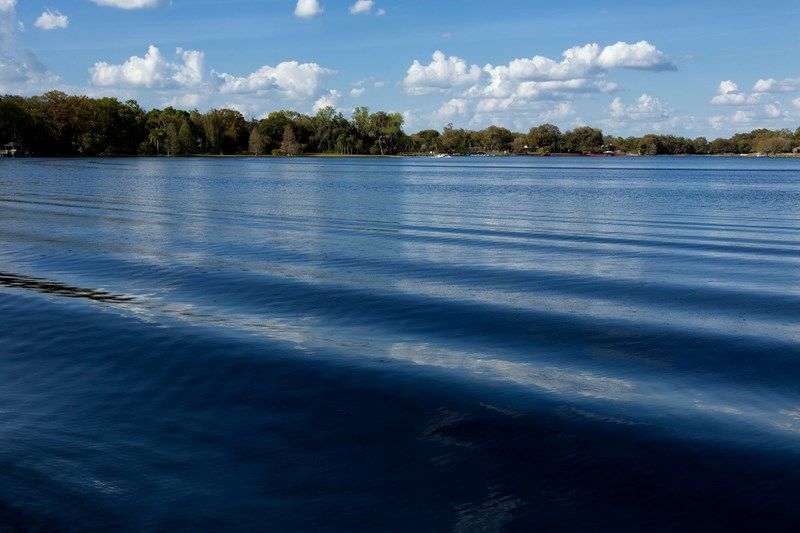 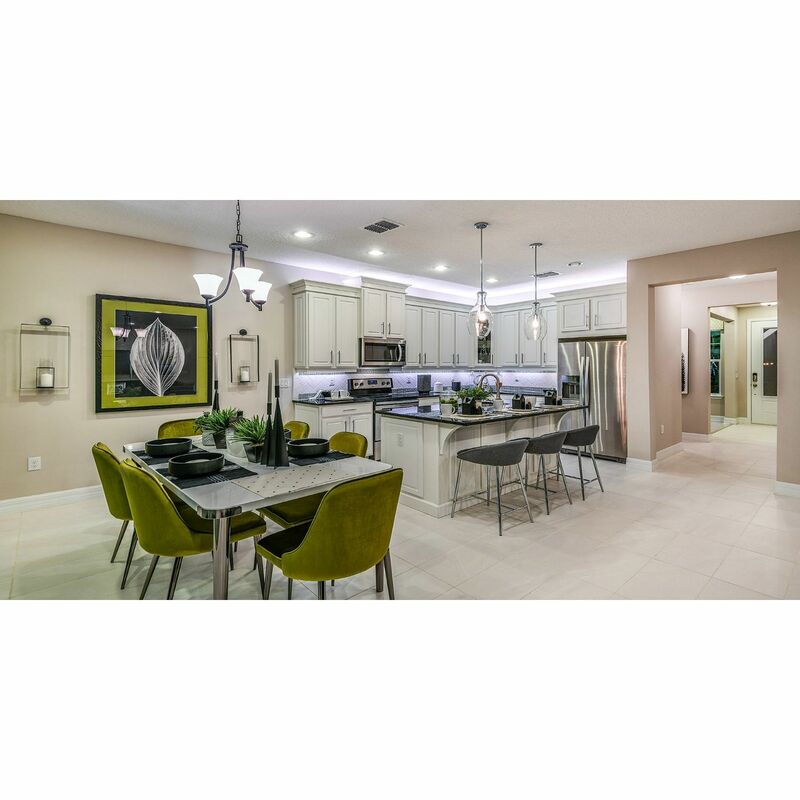 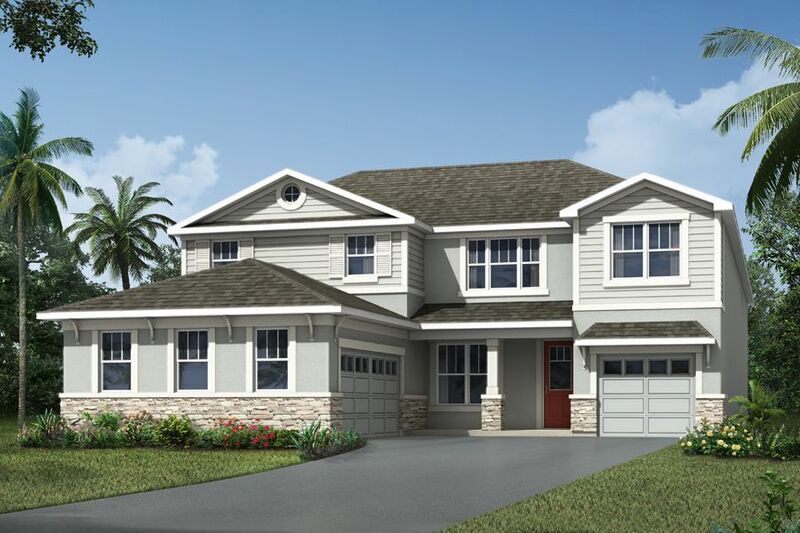 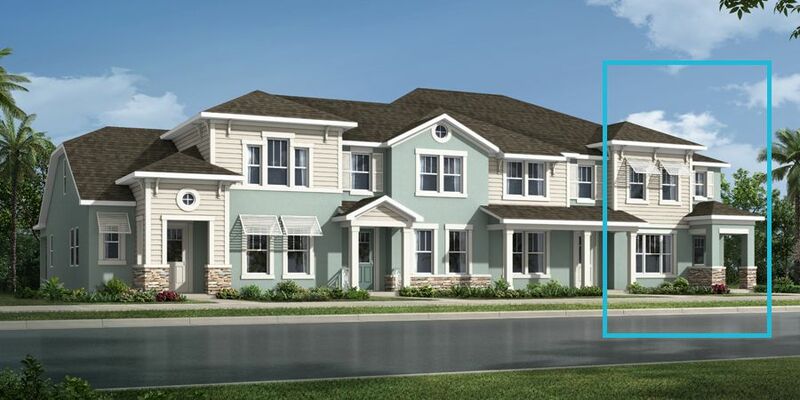 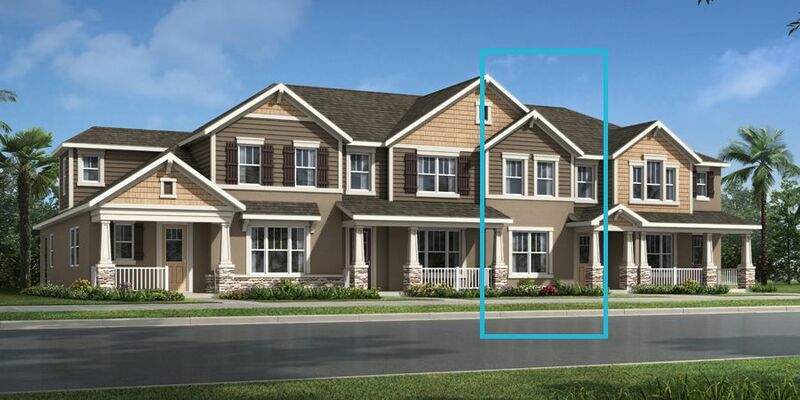 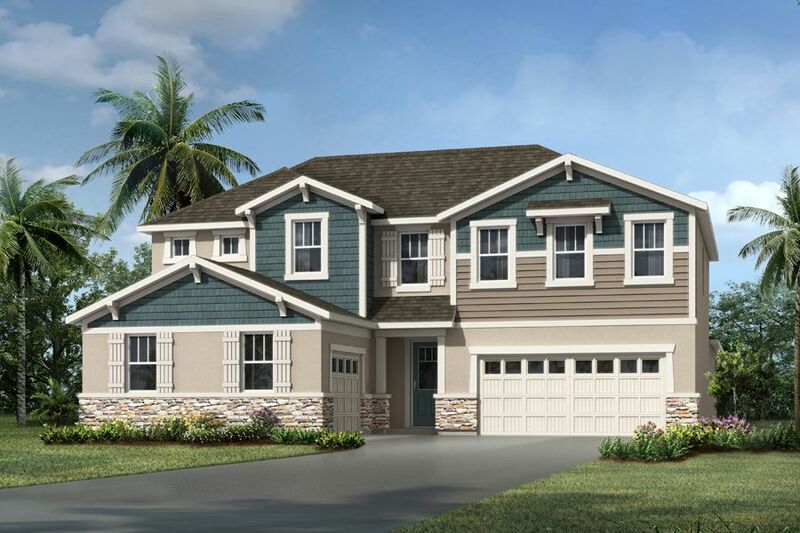 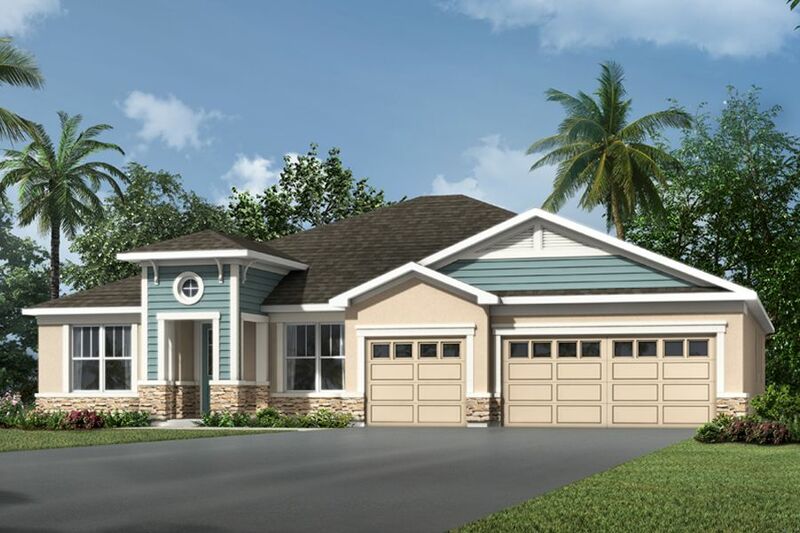 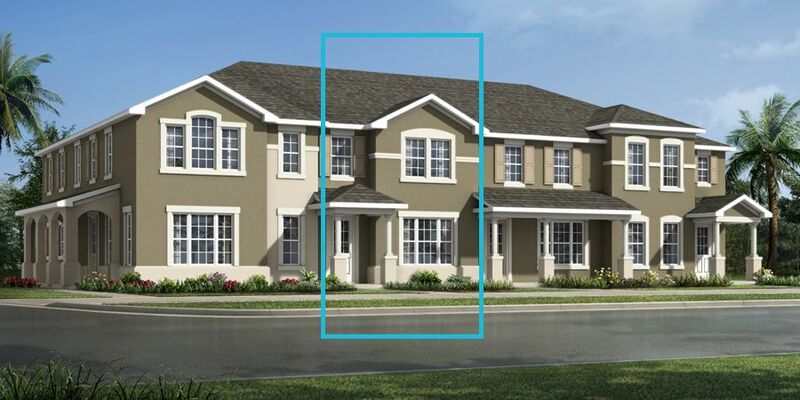 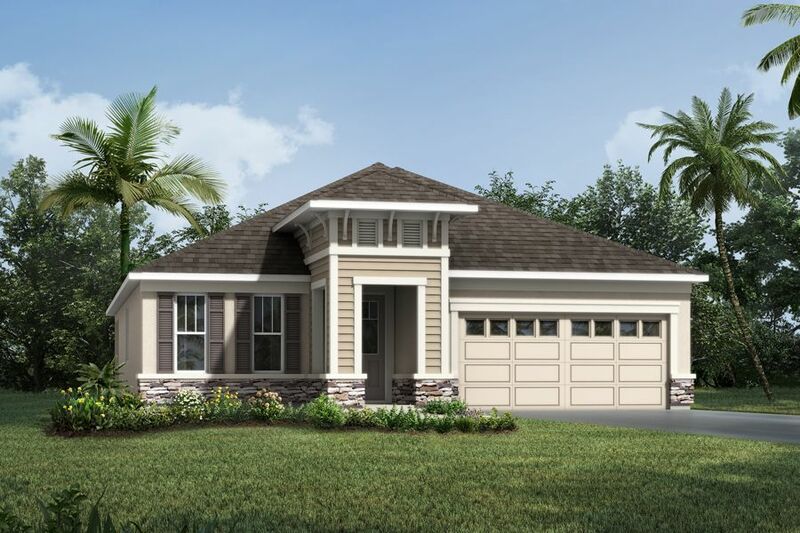 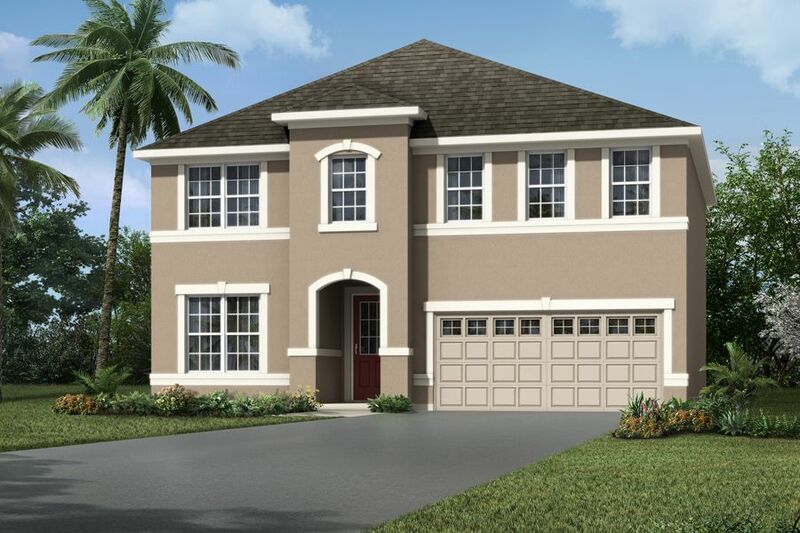 In addition to the wide selection of single family and townhomes in this community, you will find premium water views, preserved wetlands, walking trails, and park space, as well as a pool, cabana and a yoga lawn that allows you to enjoy the serene, natural attributes of Waterbrooke.